We have new programs starting in 2019. Programs will focus on physical activities, healthy eating, and education. Please check back often. There will be updates as we work on these new programs. Walk With Ease is a free exercise program that can reduce pain and improve overall health. This is a program to help you start moving. 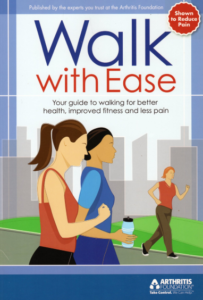 You will get a free copy of the Walk With Ease guidebook, as well as exercise tips. 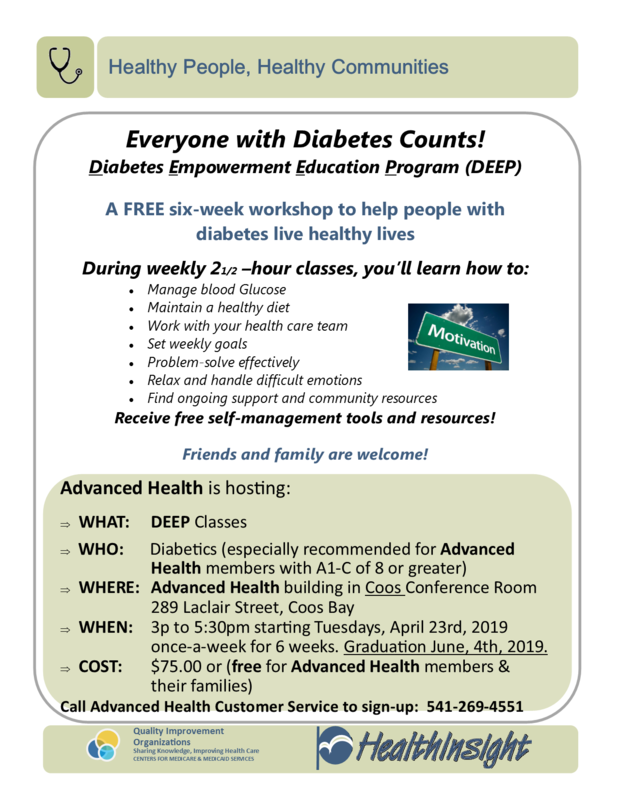 If you are an Advanced Health member and are interested in this program, please email Leah Lorincz at leah.lorincz@advancedhealth.com for more information. 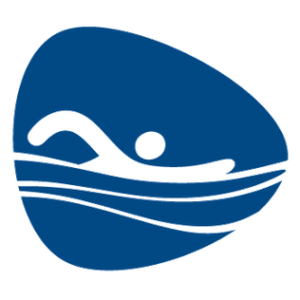 Enjoy free open swim at the North Bend Municipal Pool every Saturday, 12-4 pm, sponsored by Advanced Health. 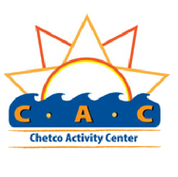 The Chetco Activity Center in Brookings, Oregon is partnering with Advanced Health to offer free classes. To visit their website for more information, click here. 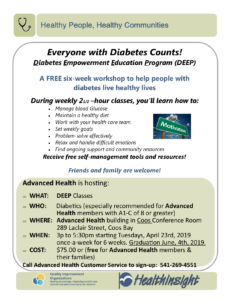 A FREE six-week workshop to help people with diabetes live healthy lives. Click the flyer for more information. Classes begin April 23rd, 2019.